Modern crafting seems to be as much about protecting the environment as it is about taking up a new hobby, and this book scores a direct hit with both. 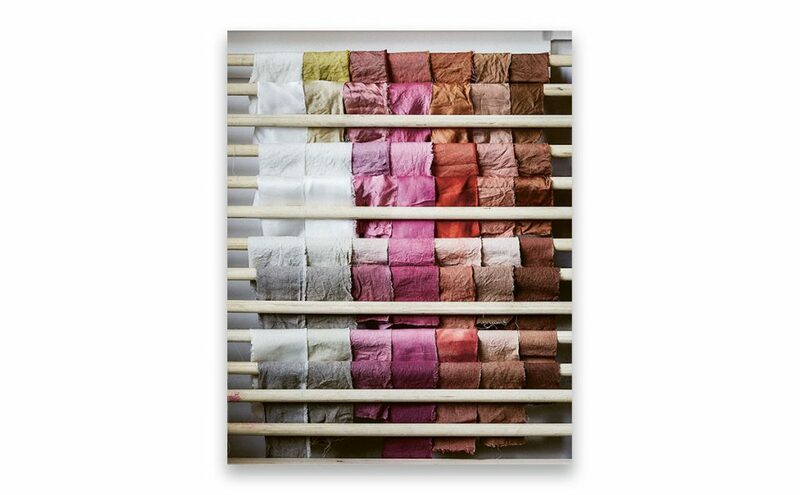 Artist-maker Babs Behan learned the Chinese art of natural dyes in India, then set up a natural dye studio in Bristol, where she runs workshops and hosts guest tutors. 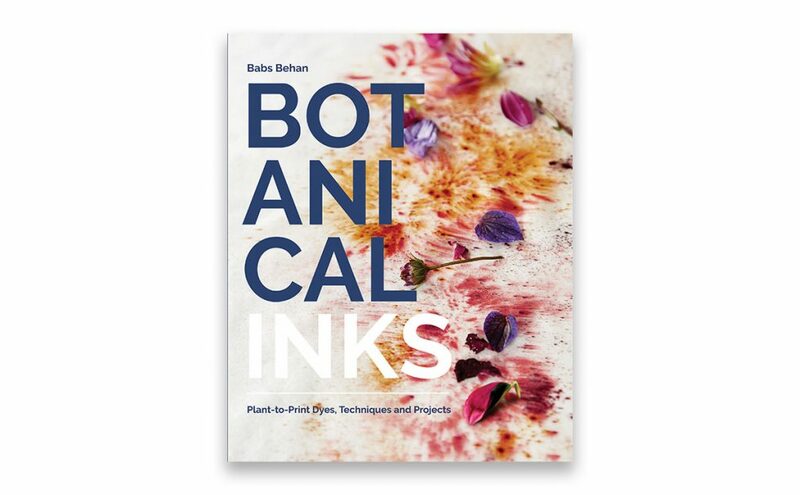 Her latest book, Botanical Inks, describes how to extract natural dyes from food waste and foraged flowers and plants, as well as providing step-by-step instructions for block printing and linen dyeing projects that you can try at home.